Doctor Checking Blood Sugar Level. 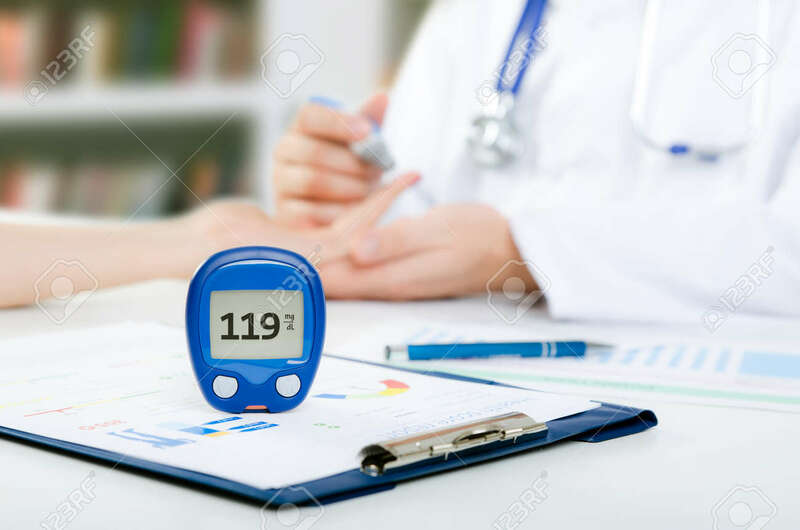 Doctor Patient Diabetes Lancet Glucometer Blood Glucose Office Concept Zdjęcia Royalty Free, Obrazki, Obrazy Oraz Fotografia Seryjna. Image 65940223.